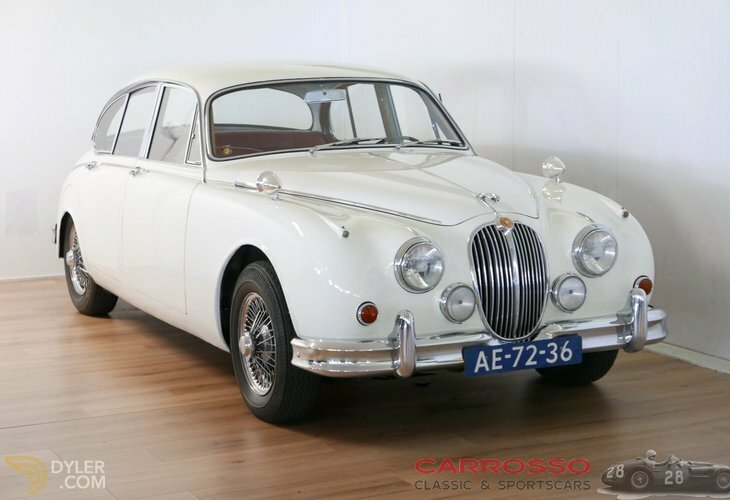 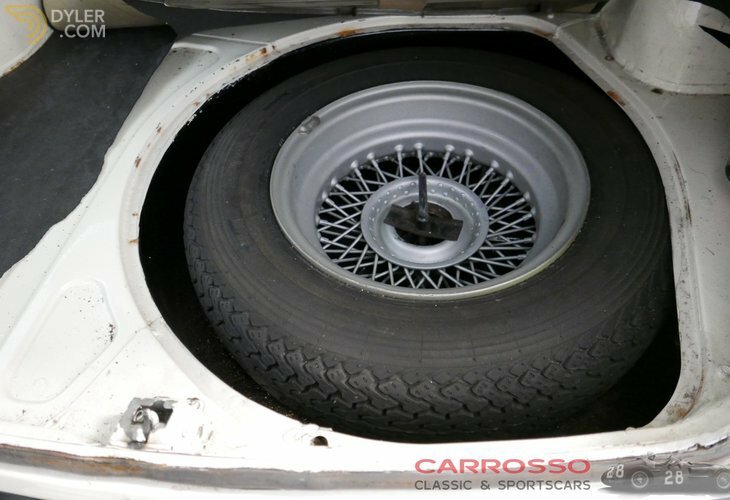 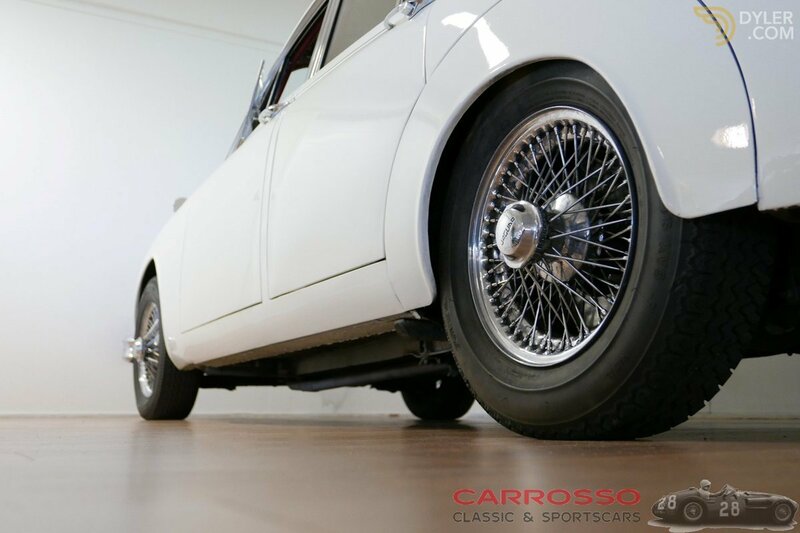 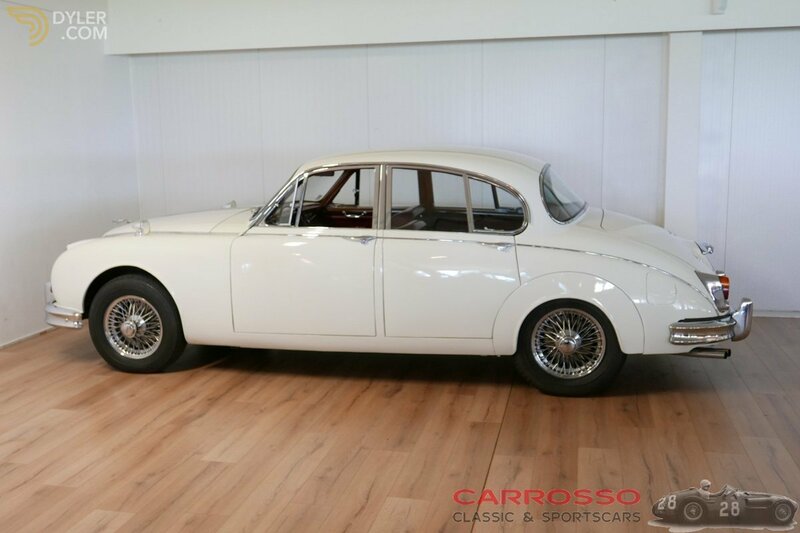 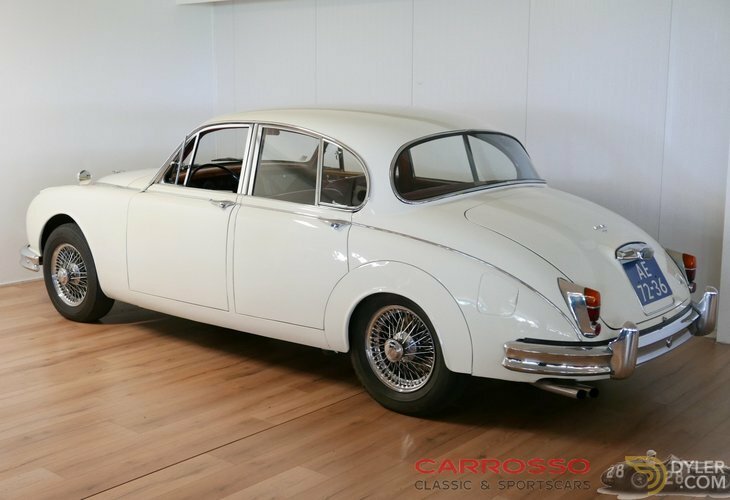 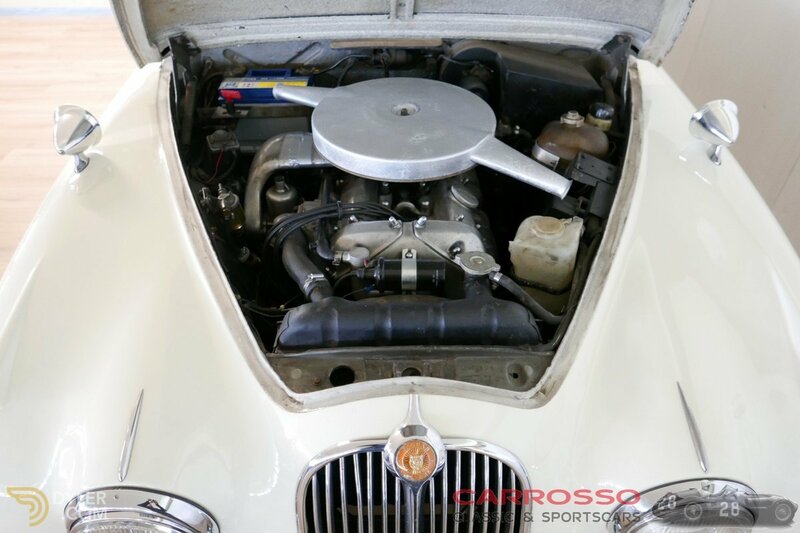 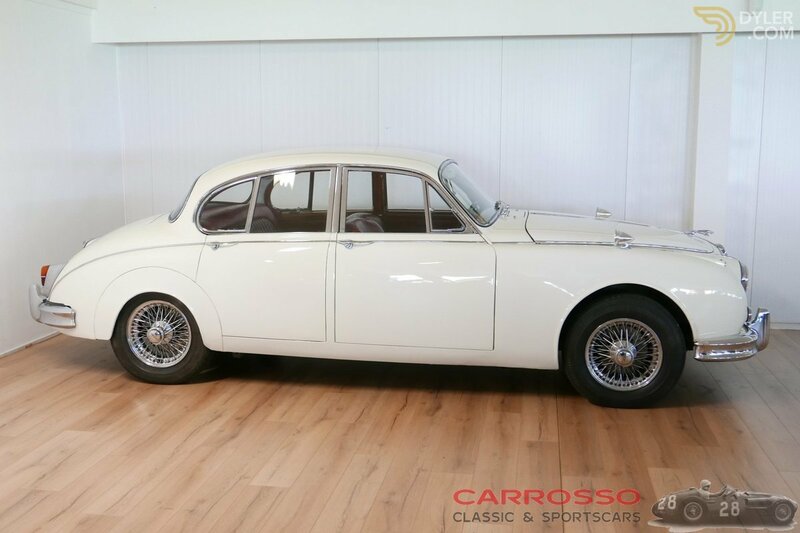 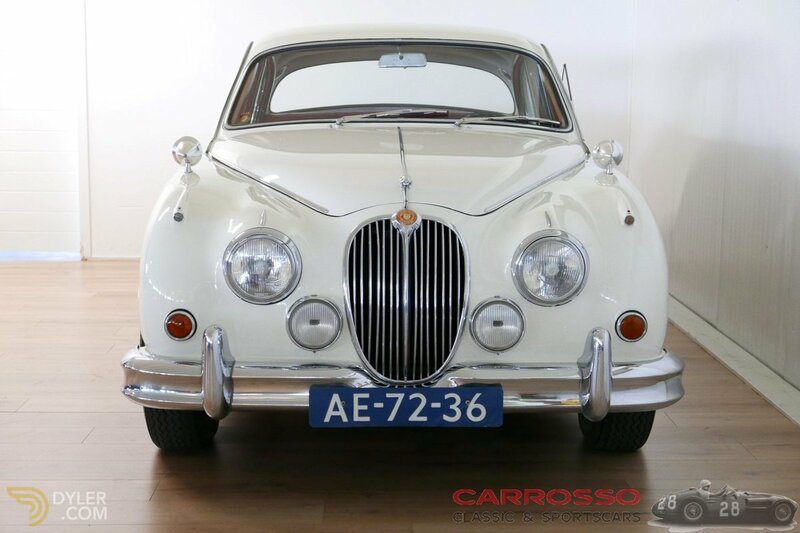 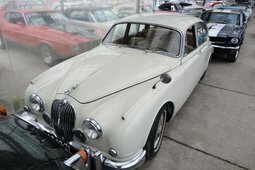 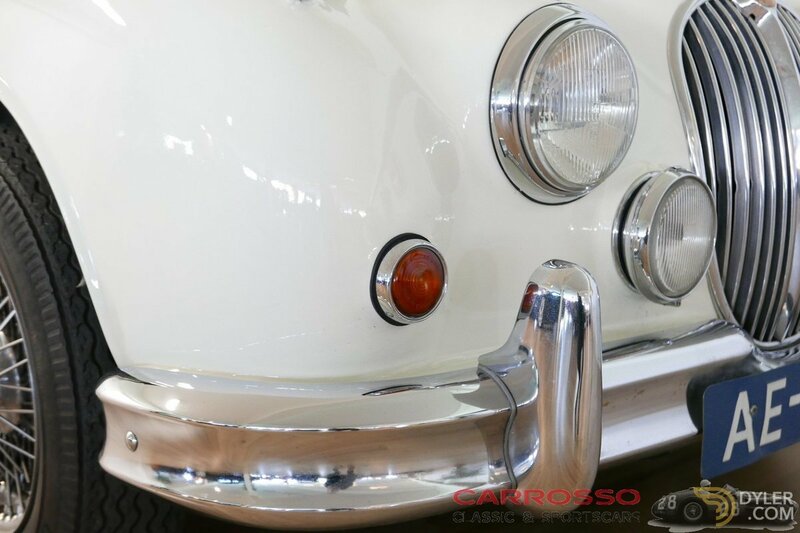 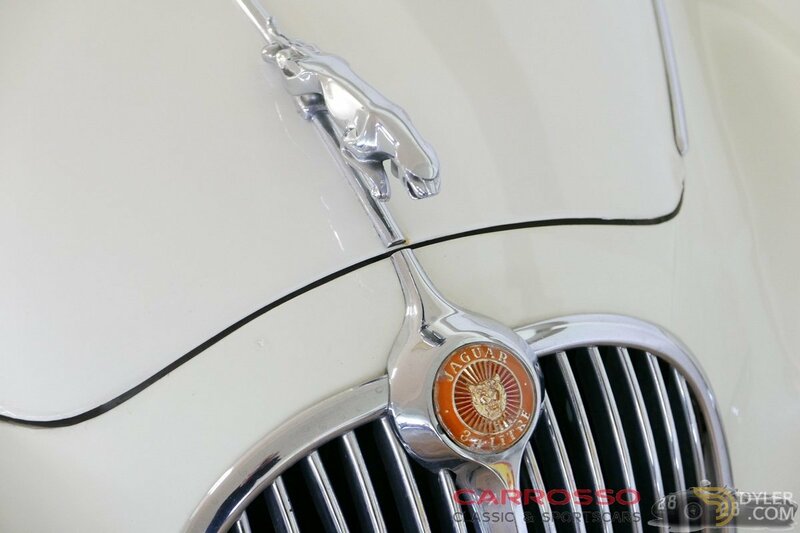 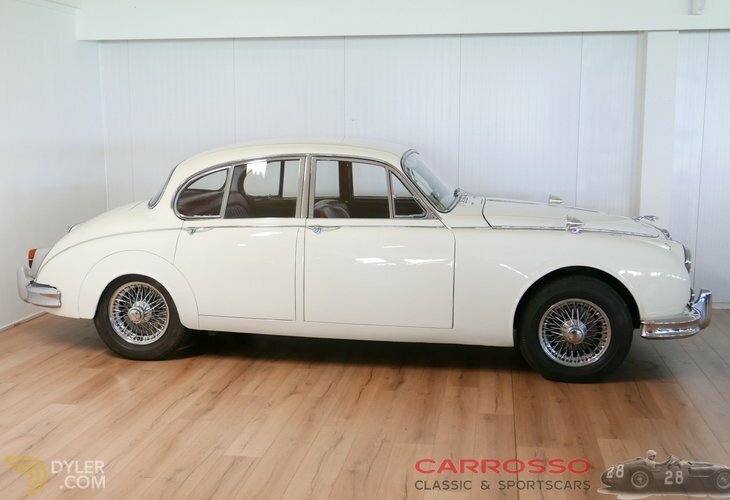 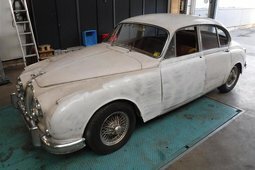 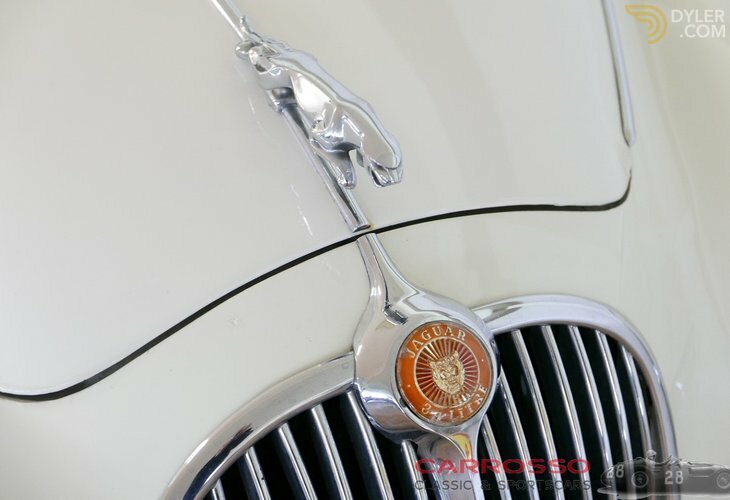 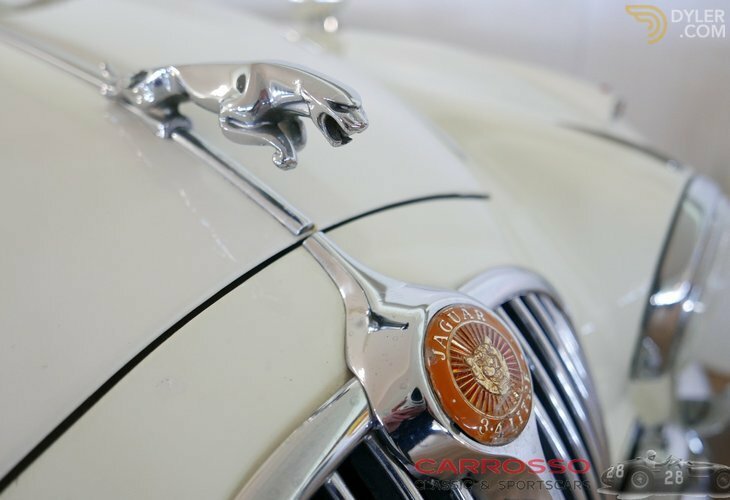 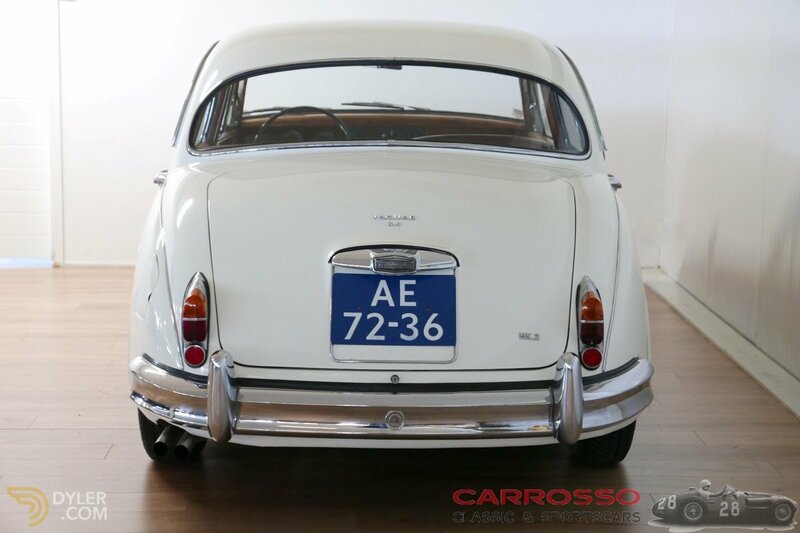 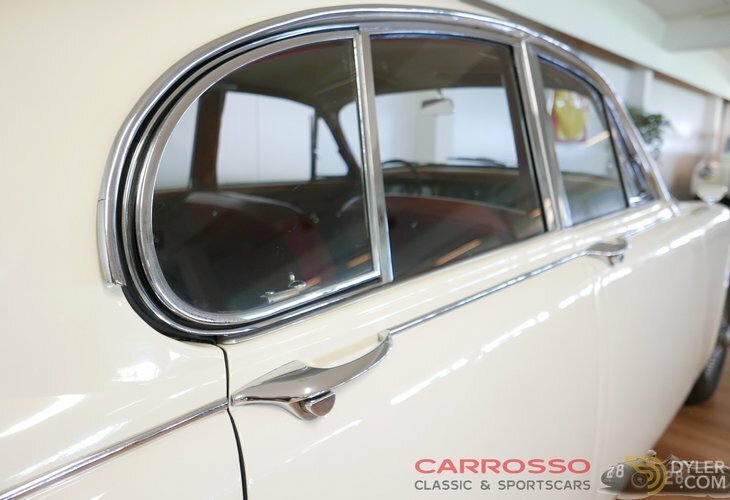 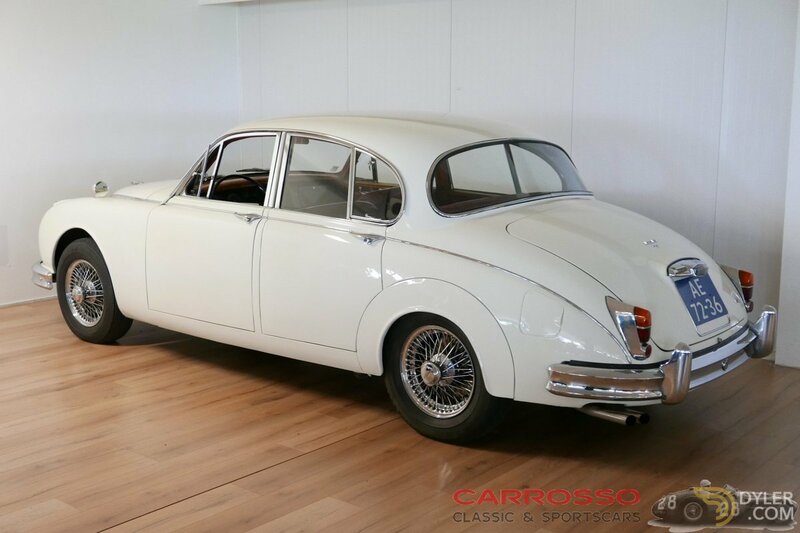 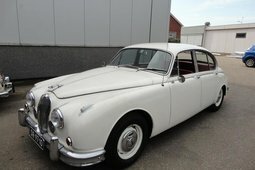 Beautiful Jaguar MKII 3.4 in good general condition! 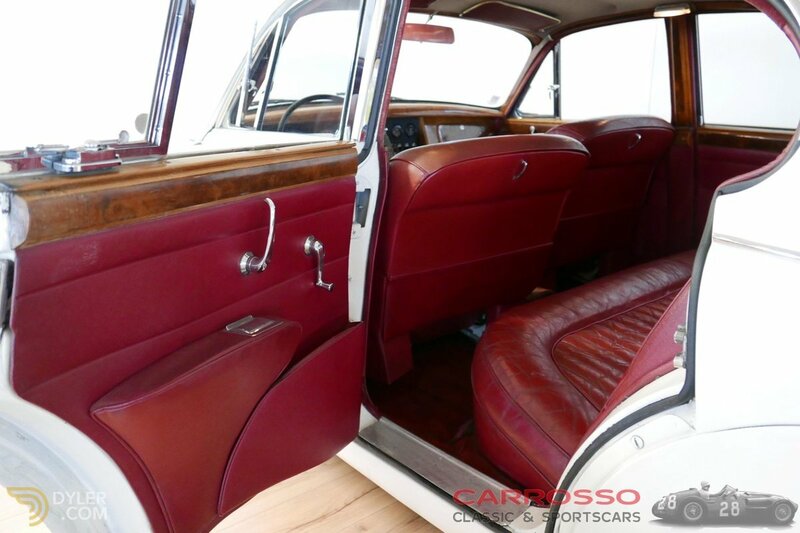 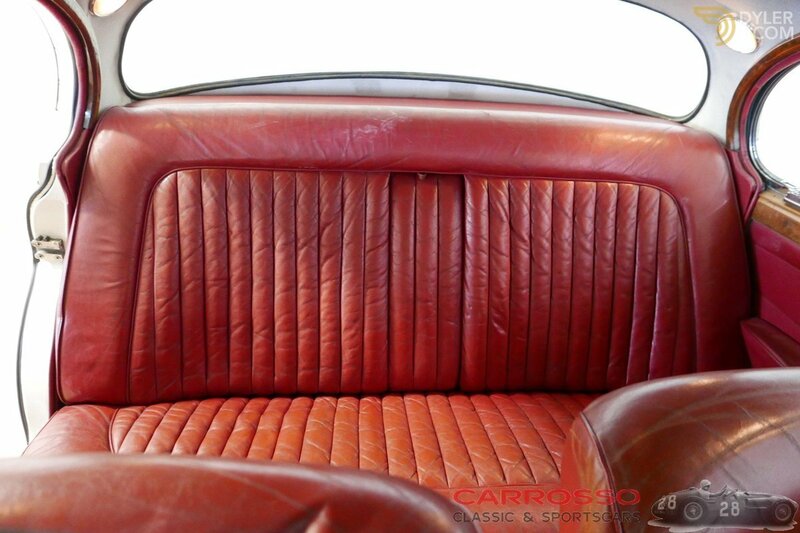 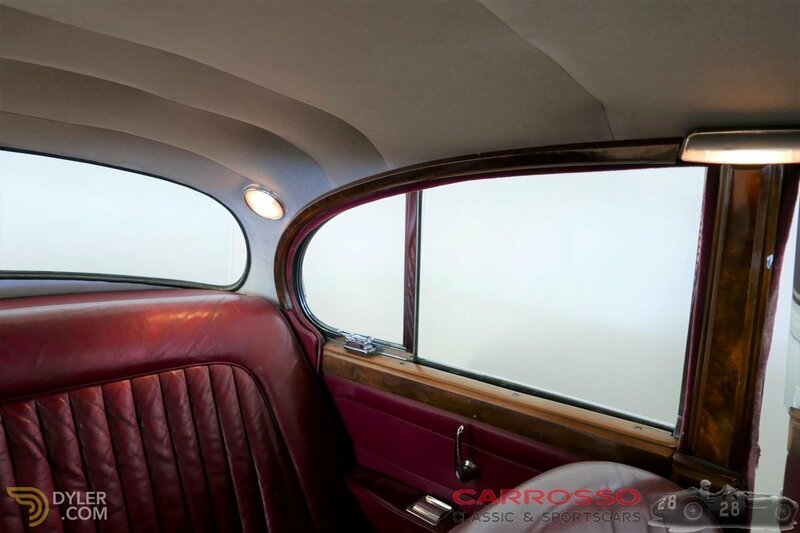 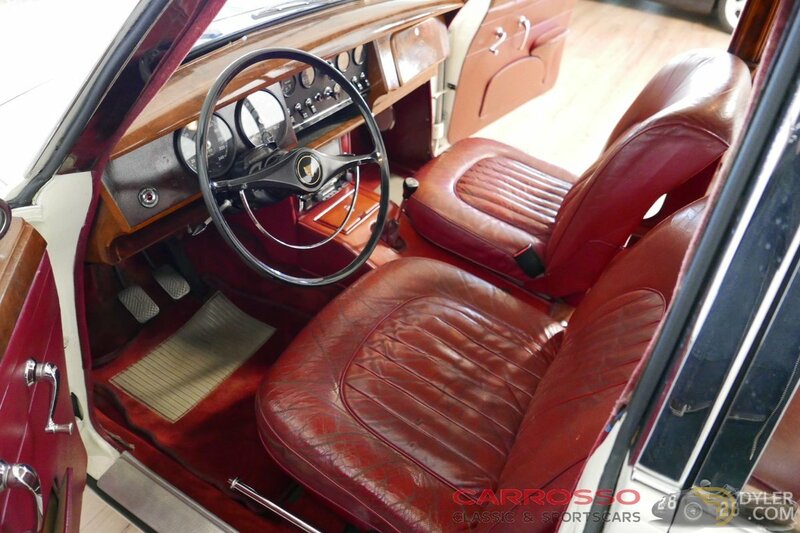 Car body & leather interior is in a neat patina state. 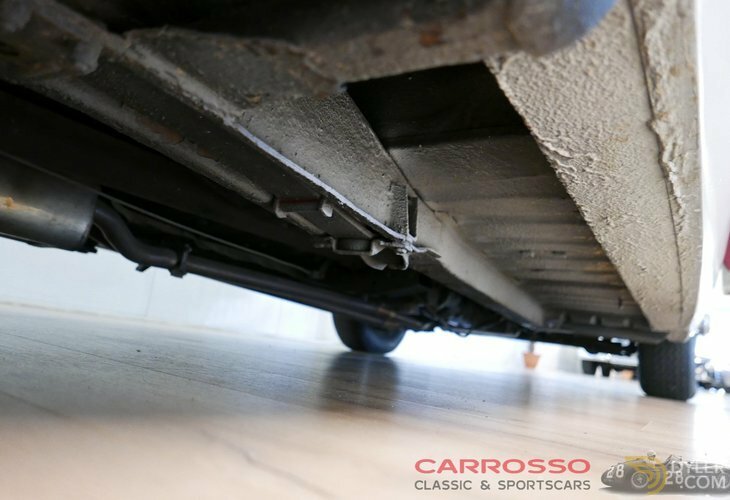 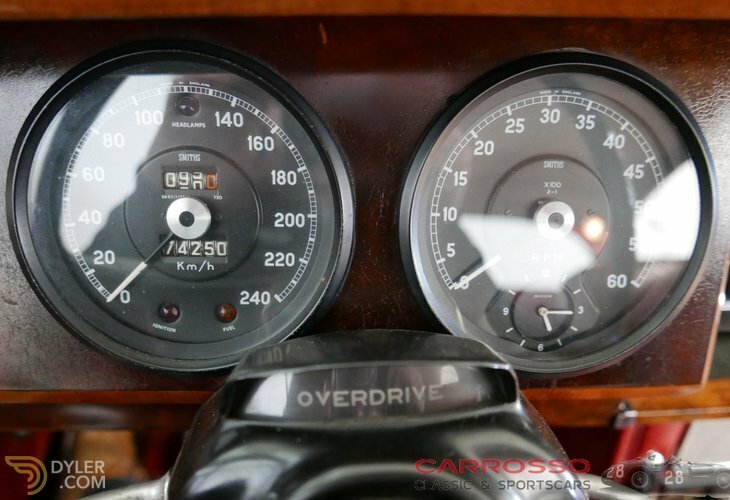 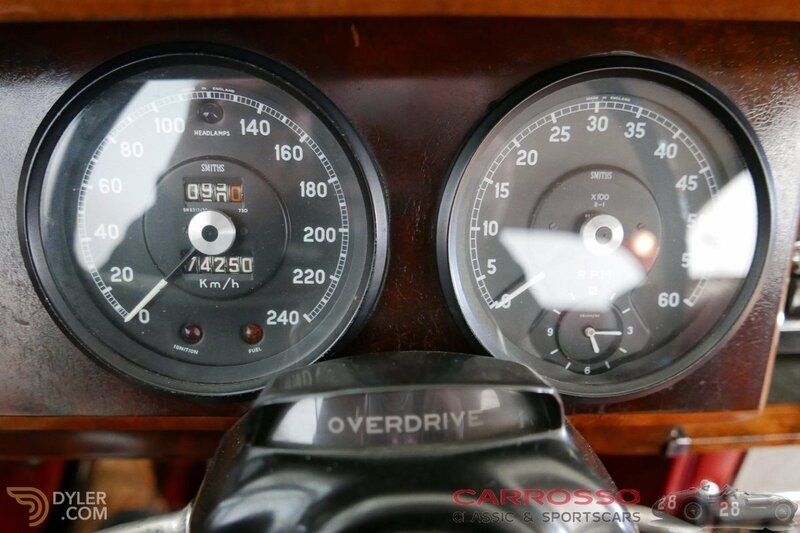 Equipped with a powerful 3.4 liter 6 cylinder engine, equipped with a highly desirable overdrive! 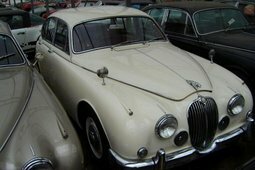 The Jaguar is equipped with documentation such as invoices and APK reports. 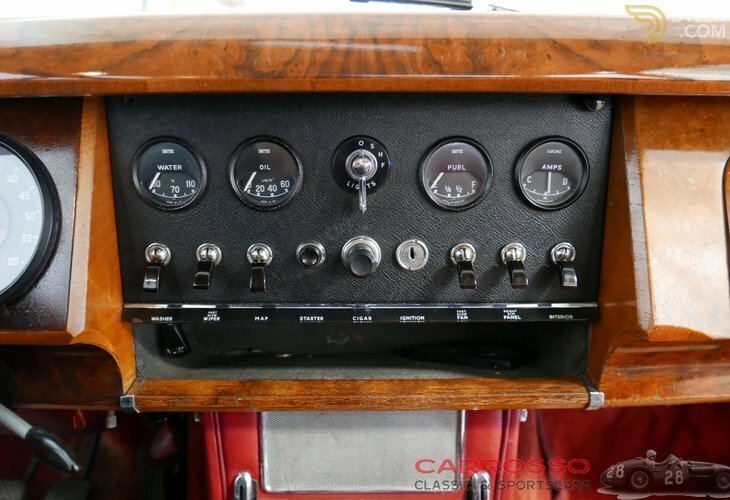 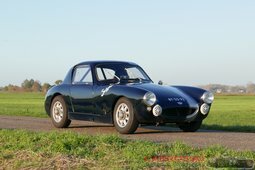 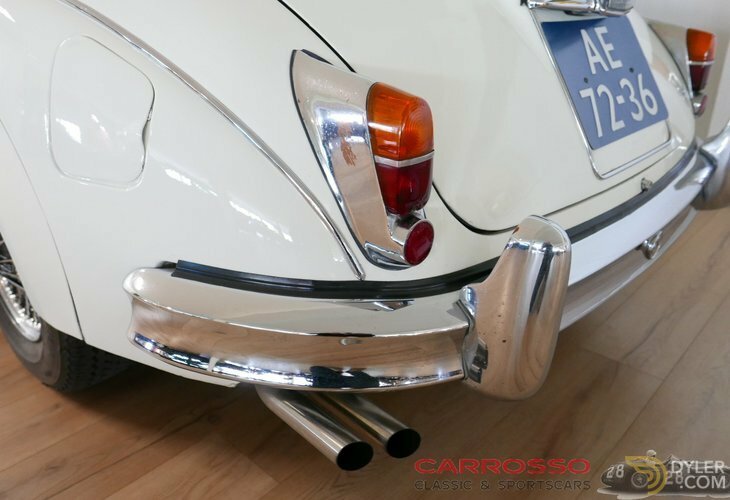 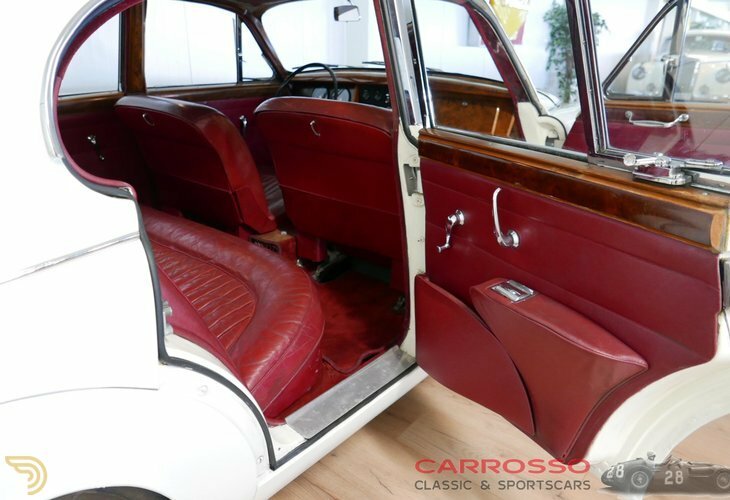 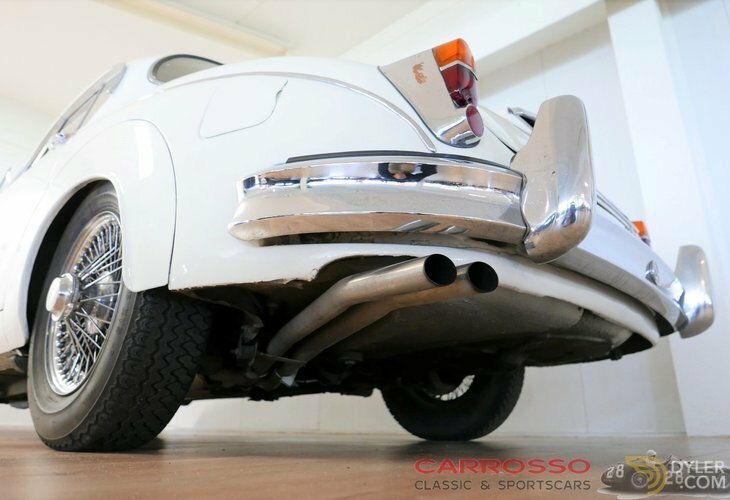 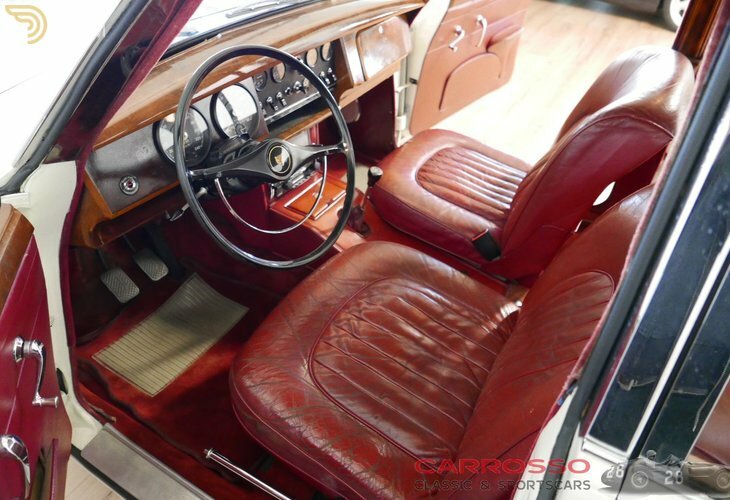 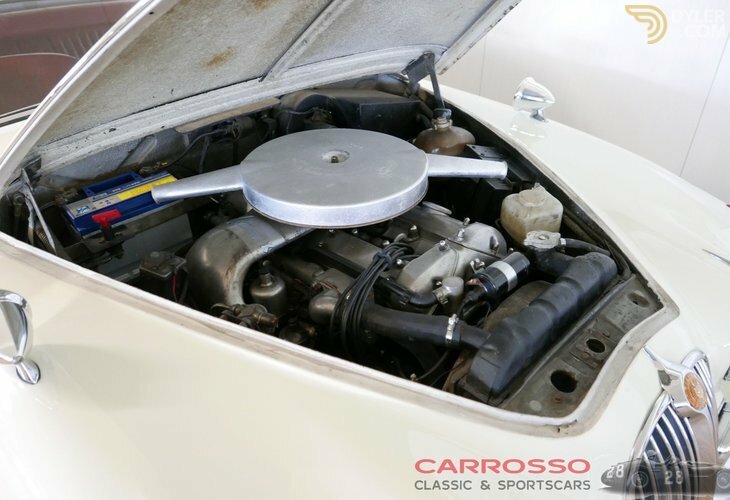 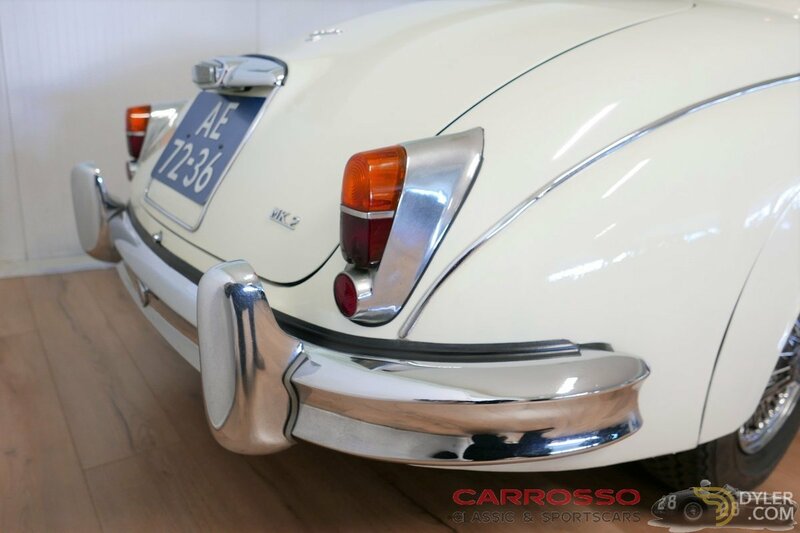 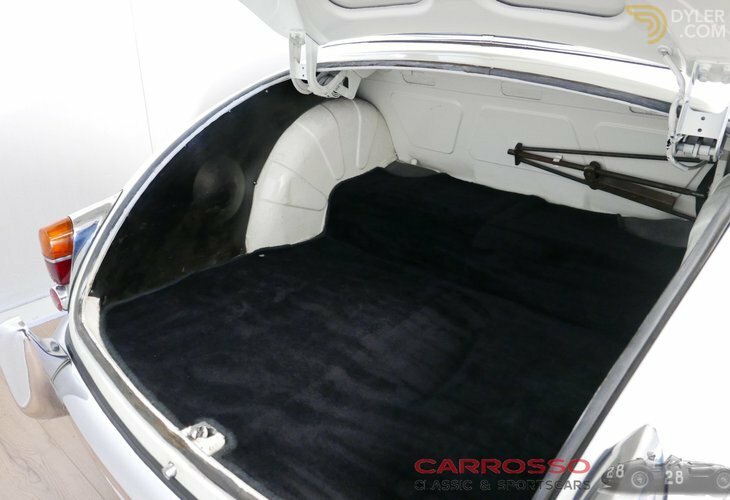 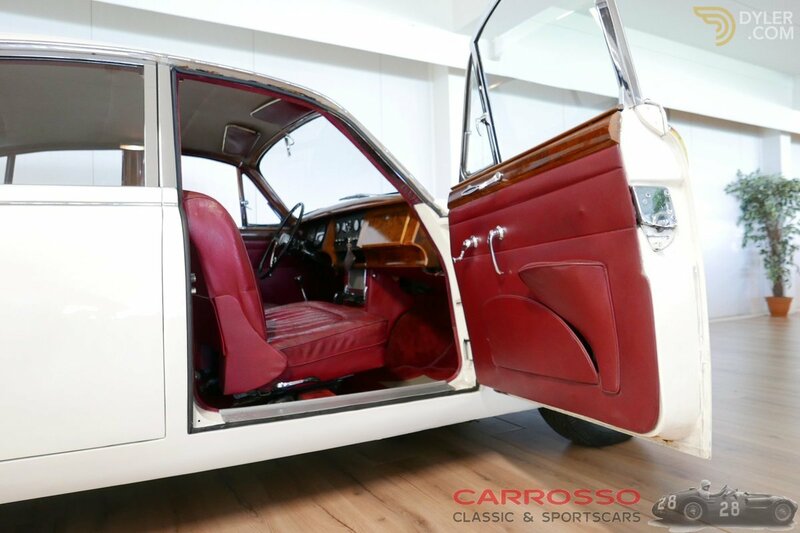 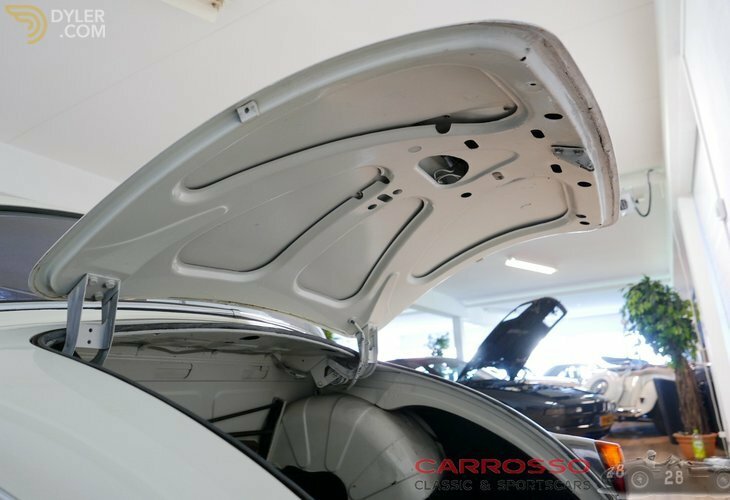 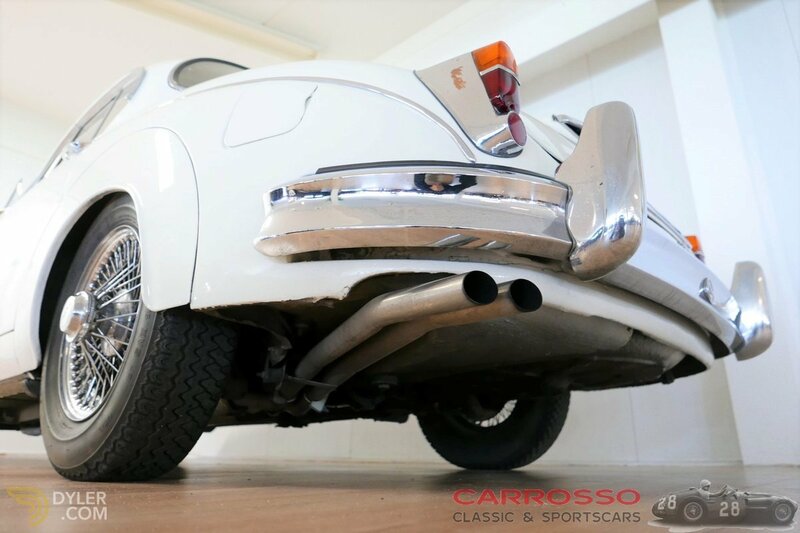 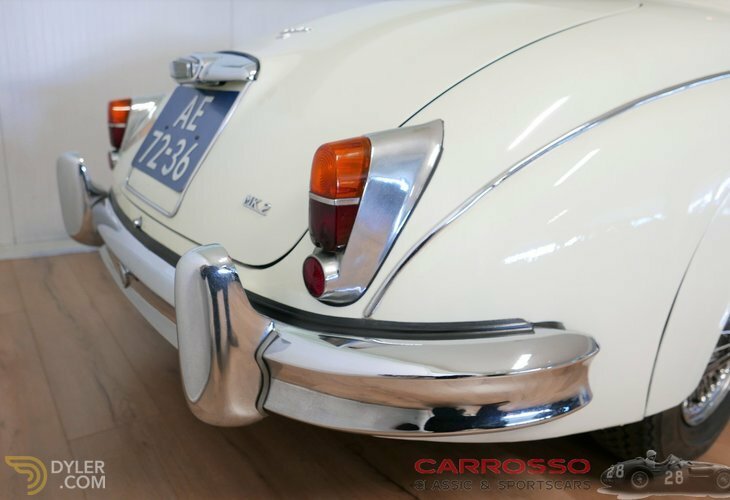 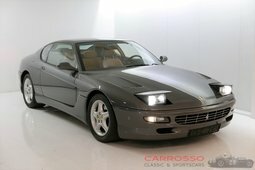 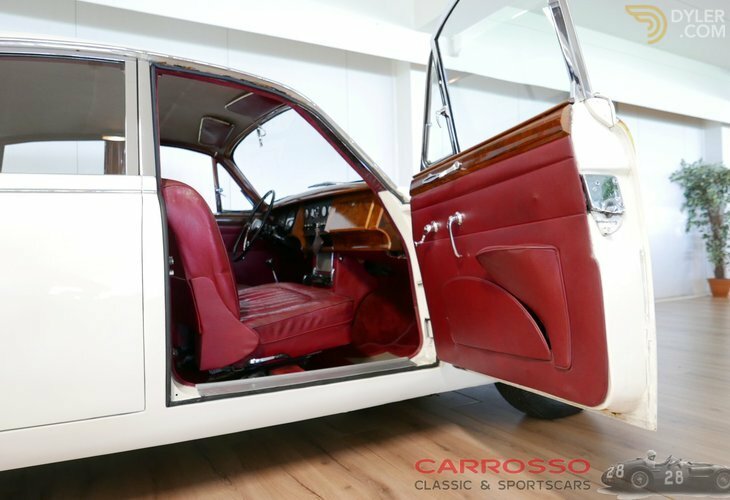 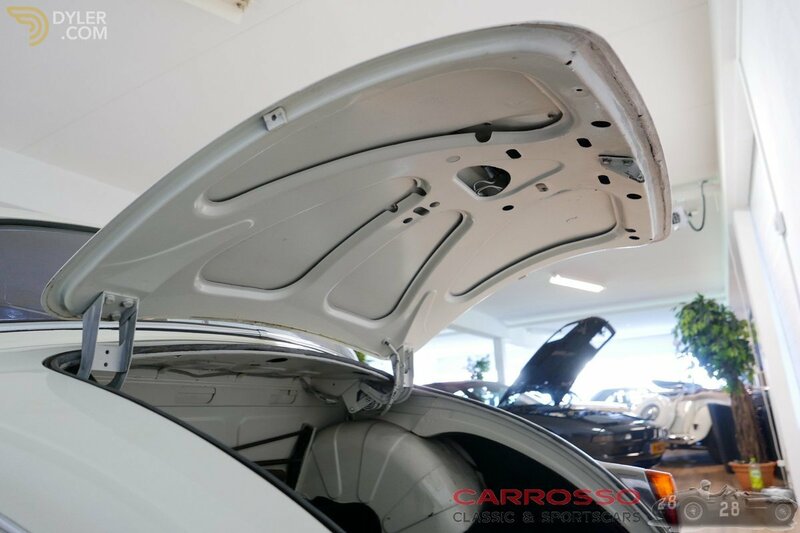 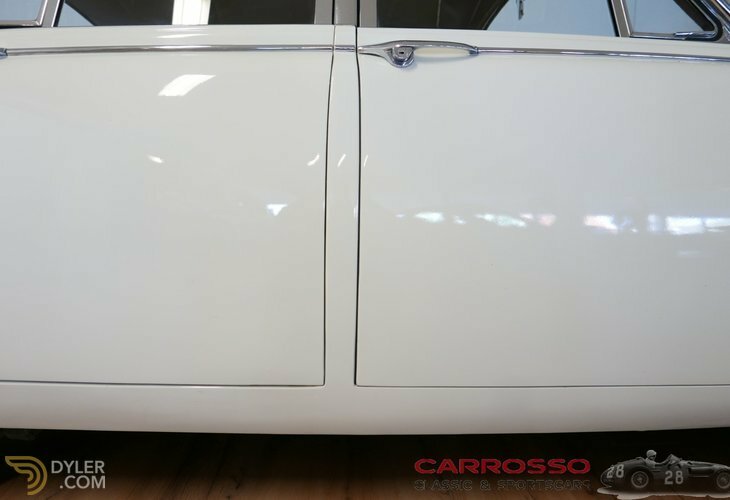 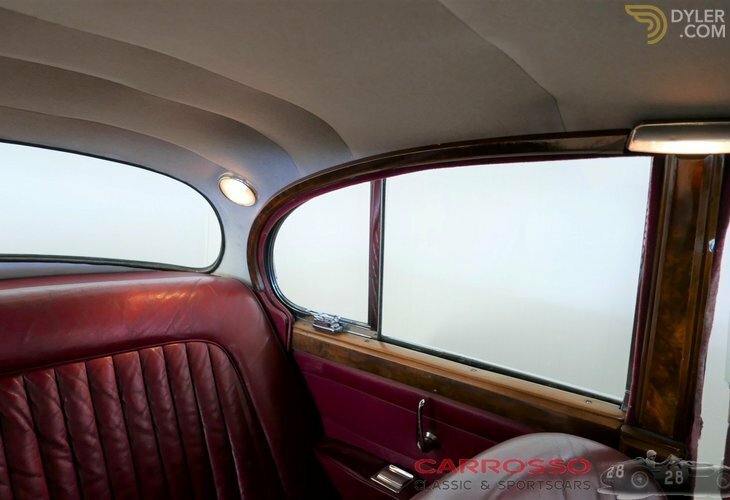 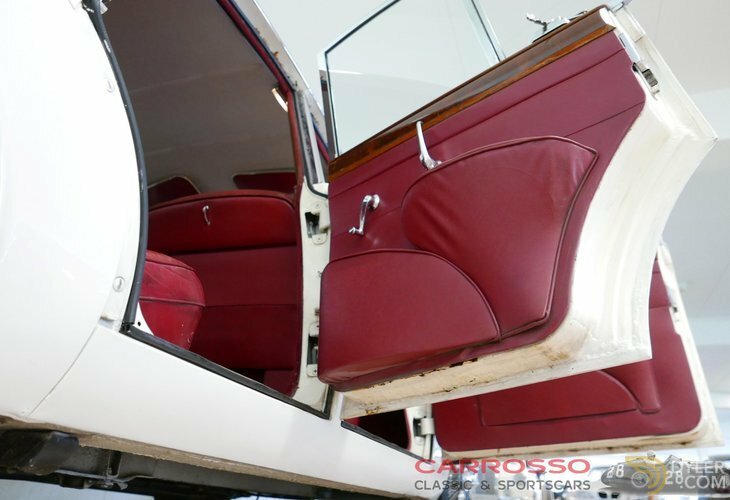 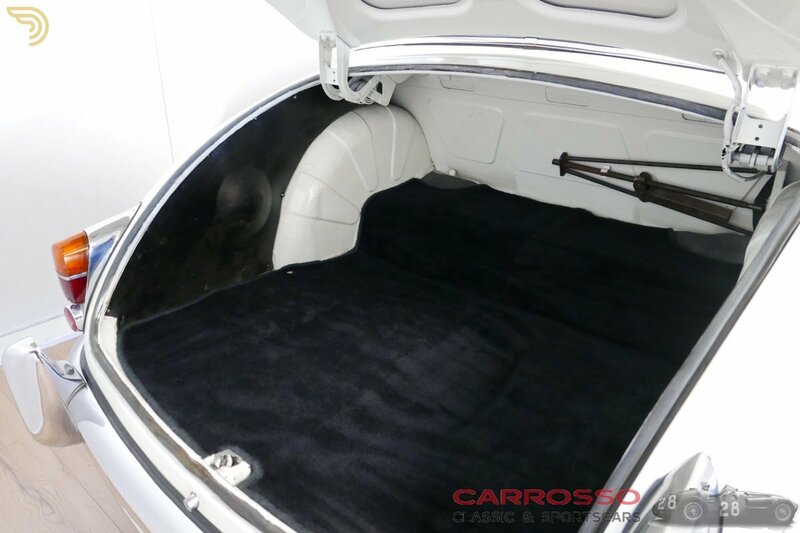 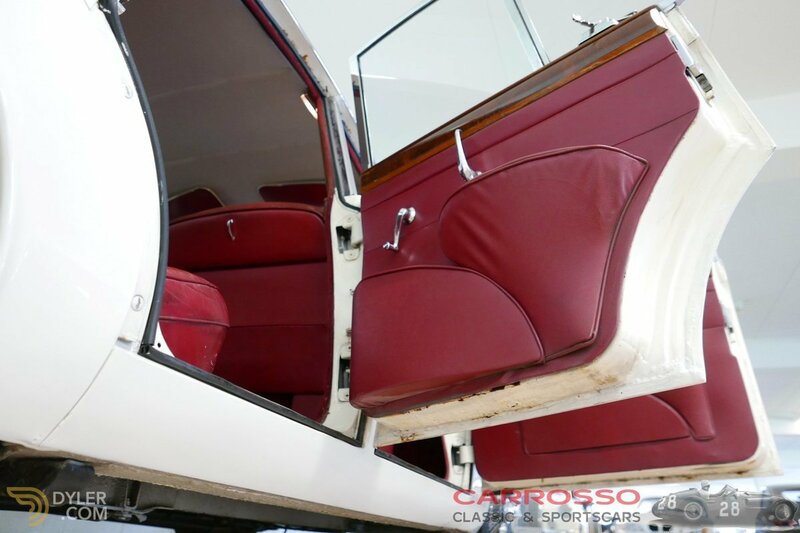 Technically in good condition and maintained but never completely restored. Provided with Dutch registration and APK until 3 March 2020.